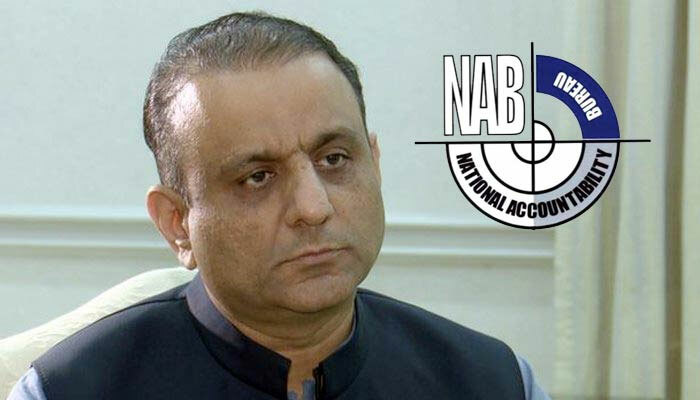 LAHORE: National Accountability Bureau (NAB) on Wednesday has arrested Pakistan Tehreek-e-Insaf (PTI) leader Aleem Khan in connection with offshore companies scandal. The Pakistan Tehreek-e-Insaf (PTI) leader was taken into custody when he appeared before the accountability court for the hearing of two cases pertaining to offshore companies and disproportionate assets than income against him. Details relayed that senior minister’s answers failed to satisfy the NAB officials during the inquiry which lead to his arrest. The investigation officials were reportedly not satisfied with the records provided by him. 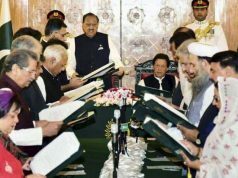 Following his arrest, Khan tendered his resignation from his current post of supervising nearly five provincial ministries. He has been shifted to jail. 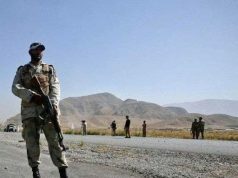 The accused will be produced before the accountability court on January 7. It is to be mentioned here that NAB had initiated probe into Aleem Khan’s offshore company on order of Chairman Justice (Retd) Javed Iqbal after he was named in Panama Leaks in April 2016 among 435 Pakistanis. It is pertinent to note that a few days earlier, Khan castigated the bureau for dragging cases against him. Meanwhile, Prime Minister Imran Khan on Wednesday has hailed Pakistan Tehreek-e-Insaf (PTI) senior leader Aleem Khan for his volunteer resignation as Punjab Minister for Local Government and Community Development following National Accountability Bureau (NAB) detention in offshore companies case. The premier said that everything should be proceeded as per law in the cases against Aleem Khan. He has also directed the ministers to refrain from giving unnecessary remarks on the matter. Former Sindh Governor Muhammad Zubair signified the arrest of Khan as “big development”, recalling that the Opposition was yearning for a nondiscriminatory accountability process. Meanwhile, Provincial Minister of Punjab for Information and Culture Fayyazul Hassan Chohan said on Wednesday that the National Accountability Bureau (NAB) has neither declared Aleem Khan guilty nor filed any reference against him. Chohan further asserted that Khan has been coordinating with the investigation team while he appeared before NAB officials for the second time. He expressed hope that the Pakistan Tehreek-e-Insaf (PTI) leader would be acquitted. “On the other hand, you could hear the cry of Sharif family,” he went on to say.